We’d love your help. 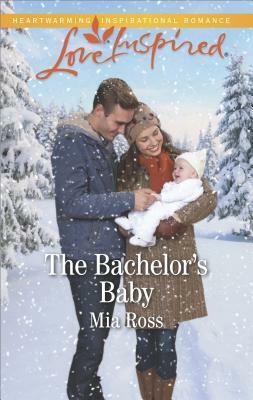 Let us know what’s wrong with this preview of The Bachelor's Baby by Mia Ross. To ask other readers questions about The Bachelor's Baby, please sign up. A romance to make you smile. It was lovely to see the relationship develop and thrive. Mia Ross loves great stories. She enjoys reading about fascinating people, long-ago times, and exotic places. But only for a little while, because her reality is pretty sweet. Married to her college sweetheart, she's the proud mom of two amazing kids whose schedules keep her hopping. Busy as she is, she can't imagine trading her life for anyone else's--and she has a pretty good imagination.